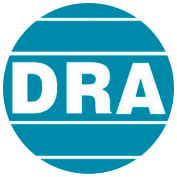 DRA Engineering was founded over 30 years ago as an abattoir and materials handling company. In 1984 it was acquired by the DRA company along with processing technology and key personnel from Altec Engineering Services Pty Ltd which was a major force in the W.A.  engineering and contracting industry during the 1970’s, carrying out projects in Western Australia, South Australia and Northern Territory. DRA Engineering is still a major abattoir engineering company with the skill and know how to design, build, commission and train personnel for abattoirs processing cattle, sheep, deer, ostrich and pig. 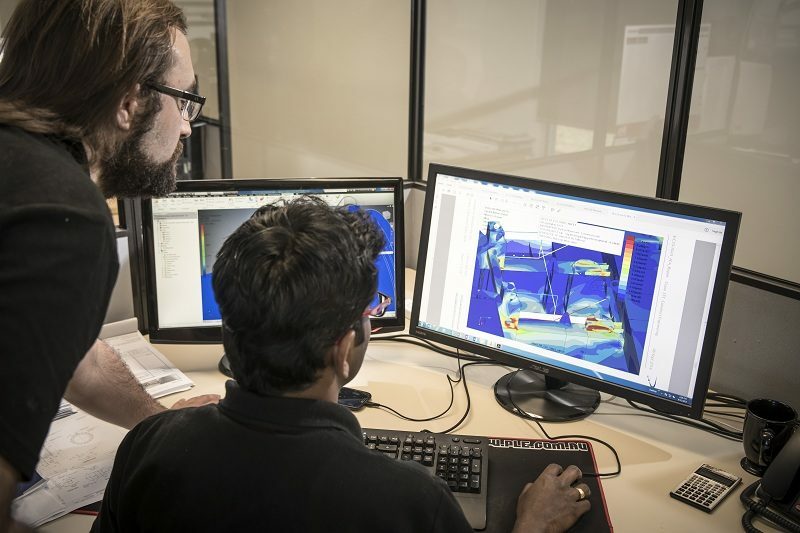 DRA Engineering is a world licensee to MIRINZ for the mechanical lamb slaughter system, which the company has further developed for other species. The automated Final and Shoulder Puller systems are utilised worldwide provide abattoirs with high throughput, low labour and high quality pelts. DRA Engineering is responsible for the design and manufacture of the Humma range of mobile cranes. Since 1996 the design has included 18T, 20T, 25T, 35T and now 55T mobile cranes. Specialised lifting attachments such as dual winches and 14T forklift attachments are some areas where the cranes were customised for the end user. DRA Engineering has designed and built many different material handling solutions over the 30 years. Industries have ranged from Mining, Food, Pharmaceutical and general industrial applications. 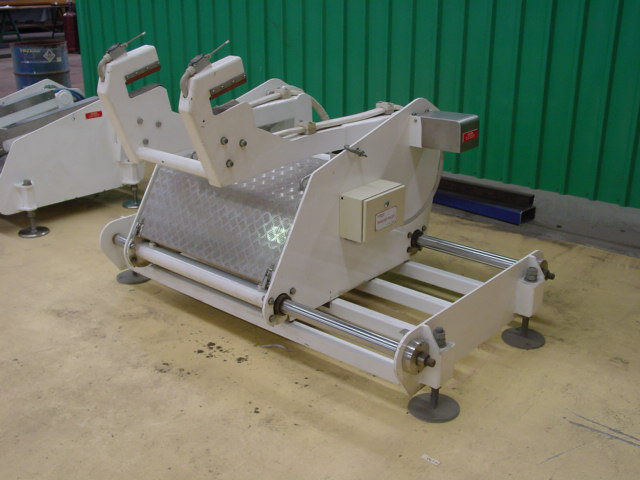 Belt, slat, drag and screw conveyors can be manufactured to suit a range of media to be conveyed. 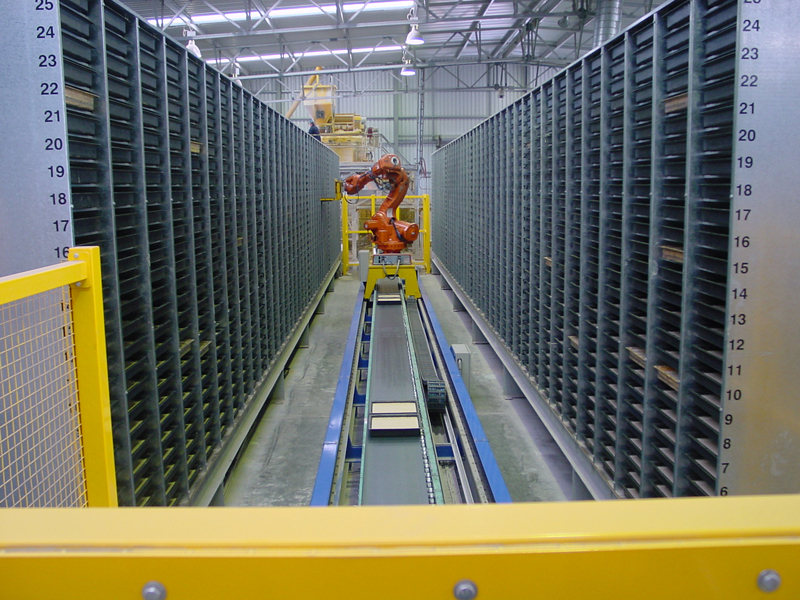 Machinery moving and automated systems can also be undertaken.